Yeay! Not only is the latest issue of Inside Out... out, but they have launched a blog. 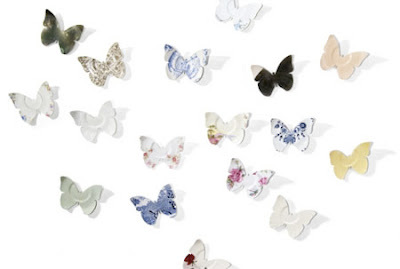 It's full of lovely finds like these amazing butterflies made from old saucers from Lightly.